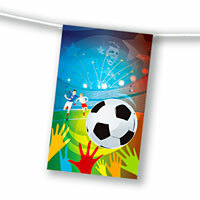 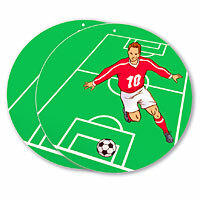 Soccer Flameproof paper flag bunting 4 m / 8 flags 20 X 30 cm. 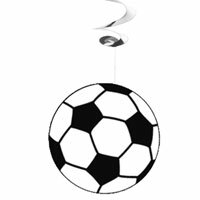 Flameproof hanging decoration Soccer balloons - (80 cm height). 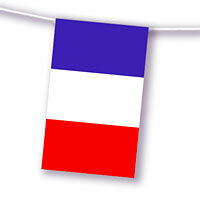 Flameproof paper flag bunting 5 m / 16 balloons Ø17cm. 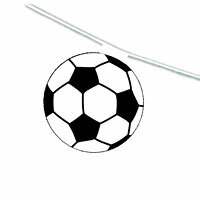 Euro 2016 plastic flag bunting, 10 m lengths, 24 flags 20 X 30 cm.